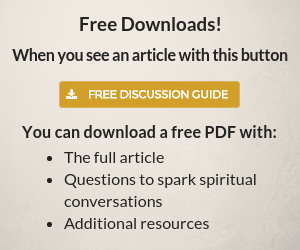 There has been much written about the exodus of Millennials from the Church. But I haven’t seen much discussion about the effect of that exodus on those they’ve left behind; specifically, the parents who sought to pass on their faith to their children both at home and via involvement with their local church. This was highlighted for me when I was in what I thought was a casual conversation with a couple of other veteran moms after a church service one Sunday. We began chatting about the challenges our twenty-something kids were facing regarding vocation, relationships, and faith. One of the women mentioned fond memories of her Moms In Touch prayer group (now Moms In Prayer International), where she gathered with other Christian moms in her neighborhood for an hour each week to pray for their children, and the teachers, staff, and students at their local school. We thought it might be helpful to set aside a time to pray for our young adult children. I dubbed our effort Moms In Touch 2.0. The first time we gathered for prayer, two things became very clear. First, the “launch phase” of parenting rarely follows a tidy, linear path. Many of us swapped stories of young adult children changing majors and colleges, struggling to find jobs in a sour economy, returning to the family nest (or basement), and making worrisome relational or lifestyle choices. Though we Boomer parents remembered our own struggles to build our lives when we were young adults, we all agreed that the process today tended to take longer and be more complex due to changing social mores and today’s tough economic realities. The second bit of clarity came as we realized how few of our adult children were still connected to a church. Some of us had kids that fell into the “I like Jesus but not the church” camp. Others reported their kids had disconnected from Christianity altogether. All of the women sitting around the table were deeply committed believers. Each one reported that they’d sought to raise their children in a Christian home, having family devotions and seeking to center their household on Jesus. As a result of this commitment, most in the group had done things like serve at church and in the community, memorize Bible verses, driven their kids to youth group and funded teen mission trips. In past generations, those who may have drifted from the Church in their twenties would return once they married and had children. Our prayer group included a couple of grandparents, and we bore witness to the fact that reconnection with the church was no longer a given in this generation. As we shared, I think each one of us shed tears. Some carried regret about various parenting choices, others felt a sense of shame about the direction their child was heading. Even those whose kids had remained on the straight and narrow carried weighty concerns for them. Certainly parenting always carries both the weight of concern borne of love for a child and the realization that each one of us – including our kids – bears the gift and responsibility of making our own choices in life. We all learned at some point in our parenting journey it is one thing to tell a three year-old to put on a parka in a snowstorm. It is another thing entirely to tell a twenty-three year-old to quit her sketchy drug-dealing boyfriend and get a job. Each one of us gathered at that table knew well the story of the Prodigal Son(s). There was a deep sadness as we realized such a sizable percentage of us had children who had made the choice to head to a distant land spiritually. Though my husband and I moved out the area and no longer attend the church, I was invited to speak there recently and learned that the prayer group is still going strong, more than five years later. Beyond the grace of agreeing in prayer and bearing one another’s burdens each week, this group also gave those of us with prodigals a safe place to express our grief, confusion, and doubt. There was no Christian posturing or victory-speak allowed at the table. I remain grateful for my time with these women spent in intercession, lament, and yes, in celebration over answered prayer. My positive experience with this Moms In Touch 2.0 group leaves me with a question for Jesus Creed readers. 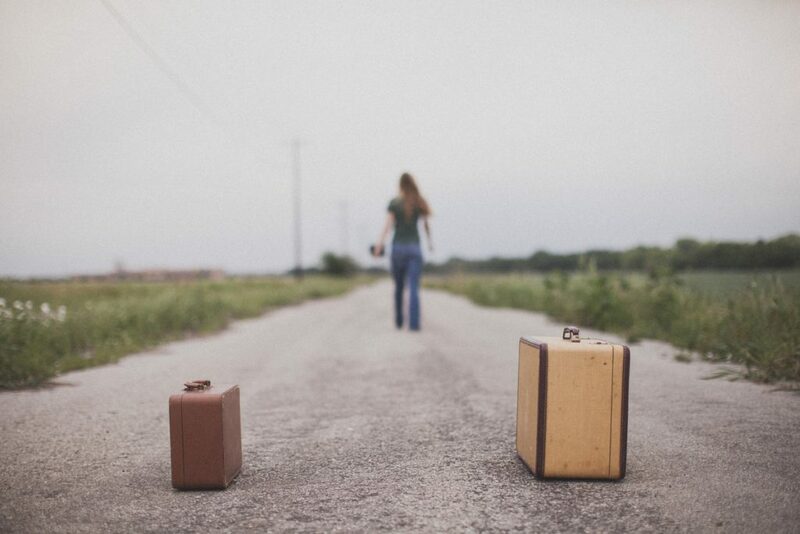 For every church leaver, there is at least one person they’ve likely left behind. 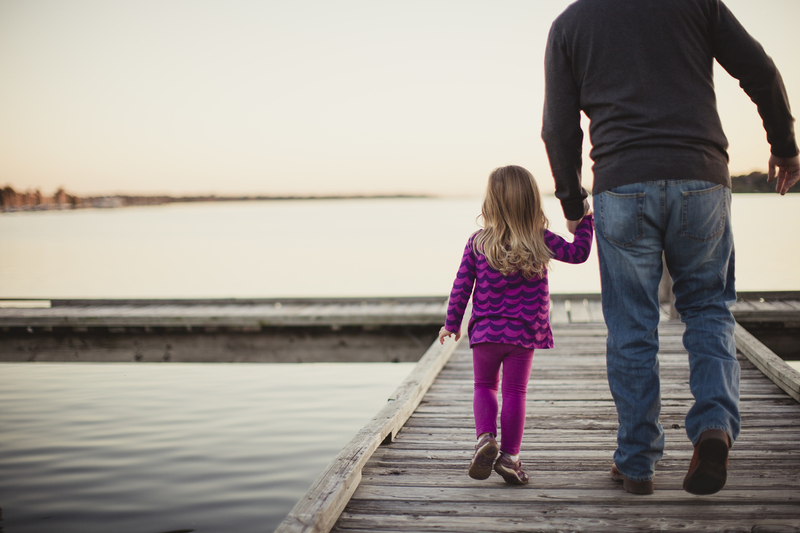 How is your congregation supporting the family when an adult child leaves the Church? Continue reading with Michelle Van Loon on her website and blog. 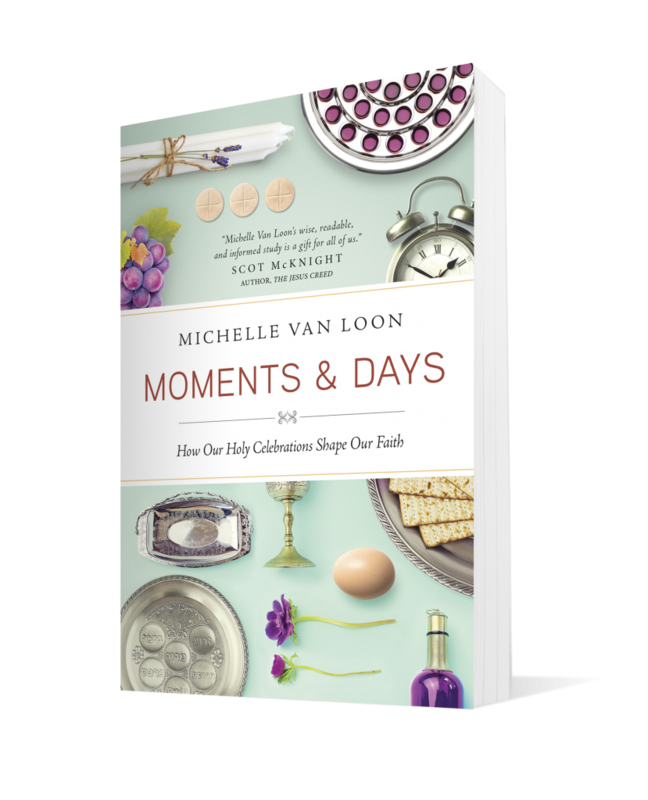 Michelle is the author of several books, including Moments & Days: How our Holy Celebrations Shape Our Faith. There was no Christian posturing or victory-speak allowed at the table? Really? If there was no victory-speak then what on earth was the reason for even meeting? The Bible says that without faith it is impossible to please God. Victory-speak is very much needed in any church setting! We are victorious in all things through God who strengthens us. And no Christian posturing? What is that about? If I decide to meet with my Christian friends for any reason I want LOT’S of Christian posturing. The reason we should meet for ANY reason is for God to show us the way and the only way He can do that is in His Word! Really that sentence in the article just blew me away. I certainly didn’t mean to imply our group didn’t encourage one another from God’s Word – we did! We prayed Scripture for one another, and reminded each other of his faithfulness and goodness. What I was trying to say was that the women in our group felt safe to voice their struggles and heartaches, and the rest of us were committed to listen to one another without rushing in, trying to “fix it” for each other in the face of difficult and painful ongoing situations. Thank you for letting me know I am not alone in this struggle. My son is married and about to have a son (my first grandchild), but he is angry and suffering father-wounds from my divorce when he was only eight. Much of his anger is thrown my way and it hurts. I am not sure how that will affect my involvement with my grandson. My son walked away rom the church, yet he married a believer. I have shed many tears and am walking on egg shells because I don’t want to be excluded from the life of my grandchild; however, I also have to protect my heart from the negative emails. Even a gift for the baby was turnd into something negative. How do I proceed in the midst of this pain and confusion? IA am praying. Joy, I’m so sorry for the pain you’re experiencing. It is a hopeful thing that your son married a believer. There are no simple answers for what you’re facing except to continue to lean on Jesus each day, as you grieve, as you walk on egg shells, as you continue to reach out, and as you wait with him. I pray that as the baby arrives, your son and daughter-in-law will be more receptive to you and you’ll be able to build a relationship with your precious new grandson. Thanks for this. It is an idea that I think we need to emphasize here … prayer groups for our families (young and old). Too often prayer groups become just for physical healings when the greater need is for the spiritual healing of our loved ones, friends and neighbors.